For many families and individuals across Virginia, Thanksgiving is a difficult holiday. Many families don't have the resources for a meal, and many are without a home. There are a number of opportunities for you to serve on Thanksgiving to help these community members. Visit AllforGood.org for a searchable database of more opportunities at http://virginiaservice.virginia.gov/volunteering/volunteer-opportunities/, searching under criteria “meals” or “serve meals”. For a list of Volunteer Centers across the state, visit http://virginiaservice.virginia.gov/volunteering/volunteer-centers/. These sites can provide you with information on ways to serve near your. 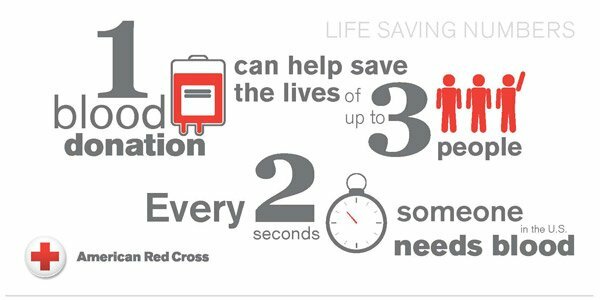 In Central Virginia, contact the Richmond area’s Volunteer Center at HandsOn Greater Richmond, 7501 Boulders View Drive, Suite 101, Richmond, VA 23225, 804-330-7027, volunteer@handsonrva.org, https://www.handsonrva.org/. Search for the most recent listings by criteria “meals”. The Virginia Homeless Shelter Directory also offers a database of Soup Kitchens, Food Banks, and Food Pantries at https://www.homelessshelterdirectory.org/foodbanks/VAfoodbanks.html. The Giving Heart hosts a large scale Thanksgiving food prep and service event and is looking for volunteers at https://www.thegivingheart.org/general-information/. Eventbrite has a list of planned Thanksgiving service opportunities at https://www.eventbrite.com/d/va--richmond/volunteer-thanksgiving/. For a list of food banks around Virginia, visit http://vafoodbanks.org/. FeedMore, Central Virginia’s largest food bank, also offers opportunities for you to serve meals at various sites, and is always looking for Meals on Wheels assistance. Other organizations with meal service include the Salvation Army, Richmond Friends of the Homeless, Red Door Ministry, and CARITAS. To keep up with news and information on volunteerism and service in Virginia, subscribe to our monthly e-newsletter at http://virginiaservice.virginia.gov/news/volunteer-virginia-newslettermailmunch-pop-293394/ and follow us on social media on Facebook and Twitter.